Welcome to the 2019 International Conference on Innovative Computing and Cutting-edge Technologies (ICICCT 2019) which will be held during October 30-31, 2019 in Istanbul, Turkey. 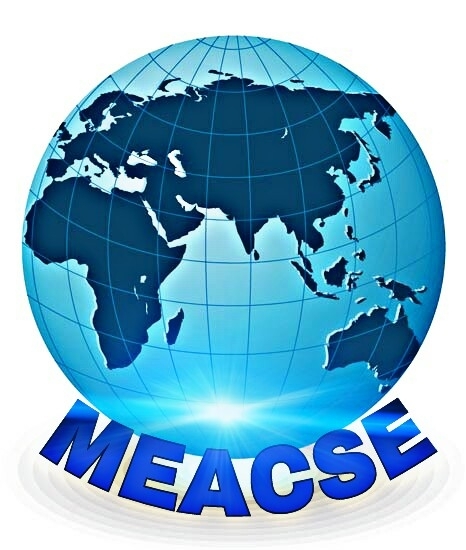 ICICCT 2019 is organized by Middle East Association of Computer Science and Engineering (MEACSE). ICICCT 2019 aspires to bring together leading academic scientists, researchers, industry persons, and research scholars to exchange and contribute to their knowledge, experiences and research outcome on all the phases of Computer Science, Information technology, and communication. Cutting-edge technology refers to the frontiers of knowledge which includes Artificial Intelligence and Machine Learning, Big Data and Data Analytics, High Performance Computing, Network and Device Security, Internet of Things (IoT), IoT-based Digital Ecosystem and impact on Society, and Communication. It also provides a premier interdisciplinary platform for researchers, practitioners and educators to present and discuss the most recent innovations, trends, and concerns as well as practical challenges encountered and solutions adopted in the fields of Computer Science and Information Technology. 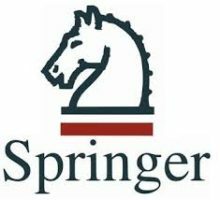 The Proceedings of ICICCT 2019 will be published in the “Springer Series on Learning and Analytics in Intelligent Systems”. The Volume will systematically be submitted to SpringerLink and other Major Abstracting and Indexing services. ICICCT 2019 is a multidisciplinary conference organized with the objective of bringing together academic scientists, professors, research scholars and students working in various fields of engineering and Technology. The conference will provide the authors, research scholars, listeners with opportunities for national and international collaboration and networking among universities and institutions for promoting research and developing the technologies globally. The authors will have the chance to get together some of the world’s leading researchers, to learn about their most recent research outcome, analysis and developments, and to catch up with current trends in industry-academia. This conference aims to promote translation of basic research into institutional and industrial research and convert applied investigation into real-time application. 2019 International Conference on Innovative Computing and Cutting-edge Technologies (ICICCT 2019) is an opportunity to convey their experiences, to present excellent result analysis, future scopes, and challenges facing the field of computer science, information technology, and telecommunication. It brings together experts from industry, governments, universities, colleges, research institutes, research scholars. Submission is open Now !! © ICICCT-2019. All Rights Reserved.